New Delhi: The advance online movie ticket booking for South Indian actor Suriya-starrer ‘24’ has begun. The much-awaited film is set to hit the big screen this Friday. All sites that offer advance booking for movies, have reported a massive number of bookings from fans of Suriya, who are willing to watch the movie on the first day itself. 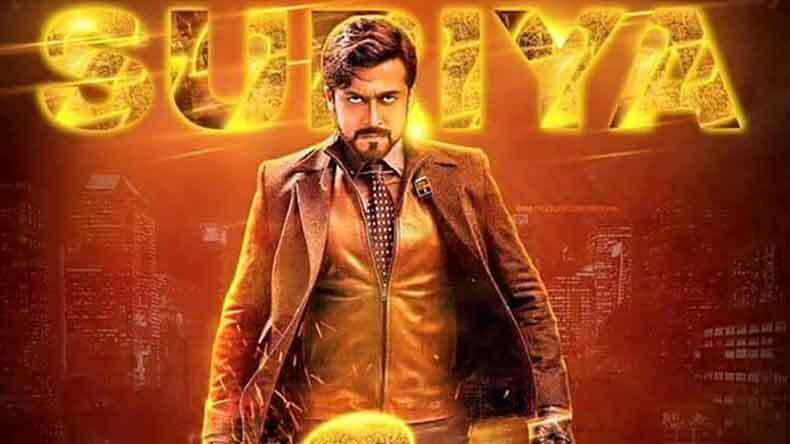 ‘24’, a sci-fi, releasing across an estimated 2150 screens worldwide, will also release in a record number of 225 screens for the film’s two versions in Tamil and Telugu in the US. The official ‘24’ movie posters have also been widely viewed. Many online ticket booking sites are facing heavy traffic with loads of people logging in to book tickets in advance. ‘24’ is written and directed by Vikram Kumar and has Samantha and Nithya Menen as female leads. The soundtrack and film score are composed by AR Rahman, with lyrics by Vairamuthu and Madhan Karky.